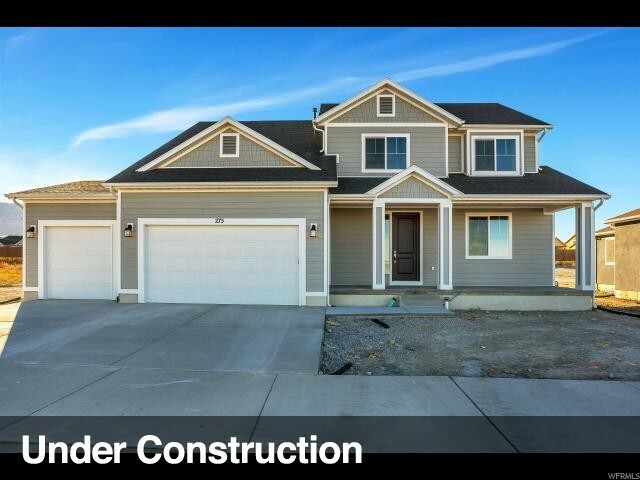 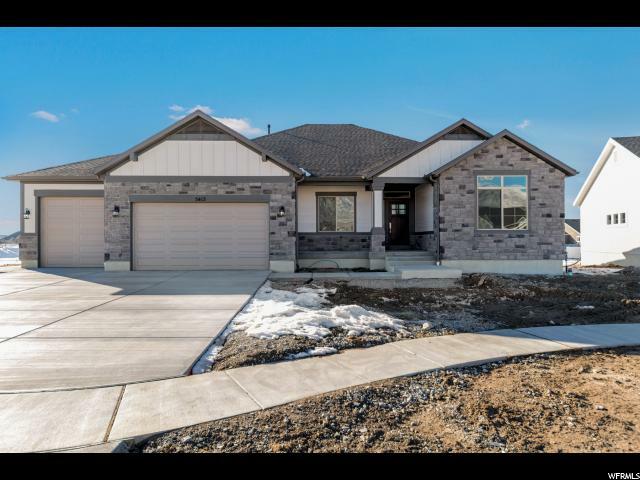 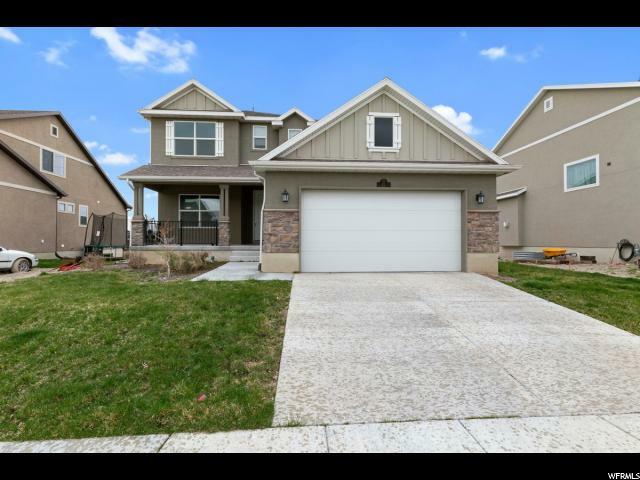 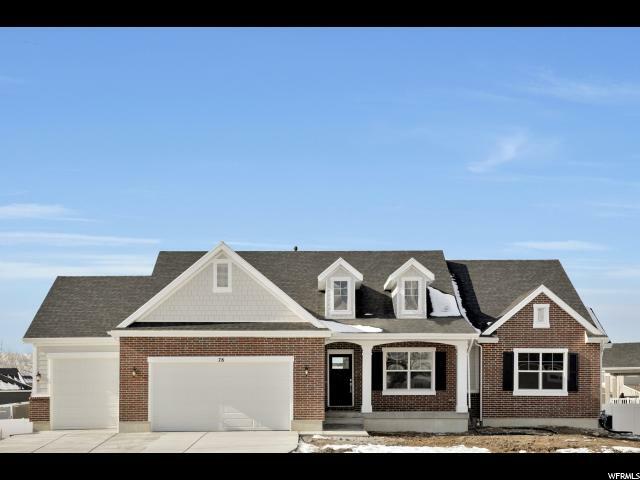 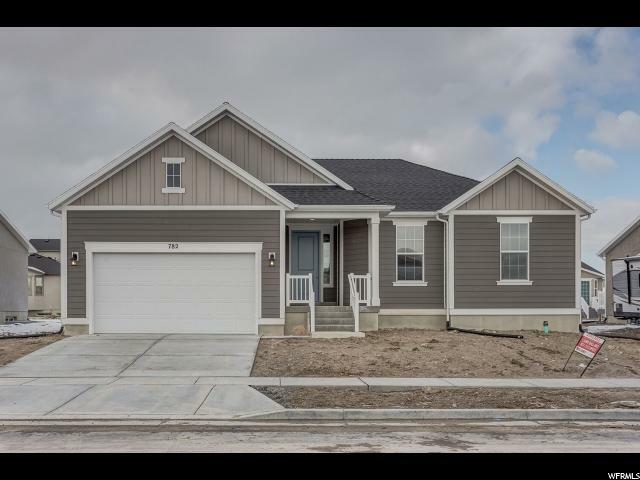 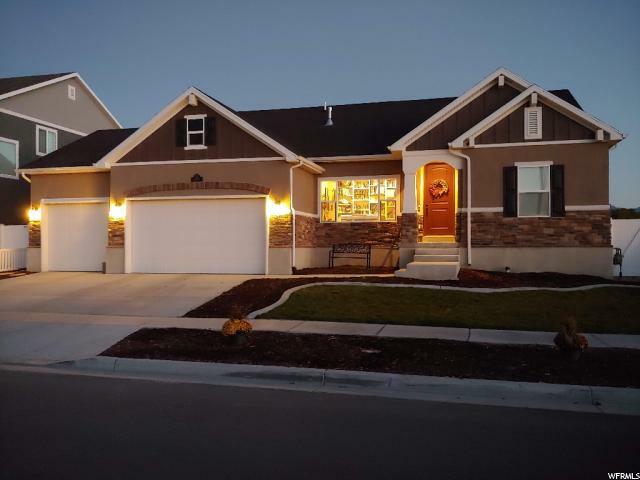 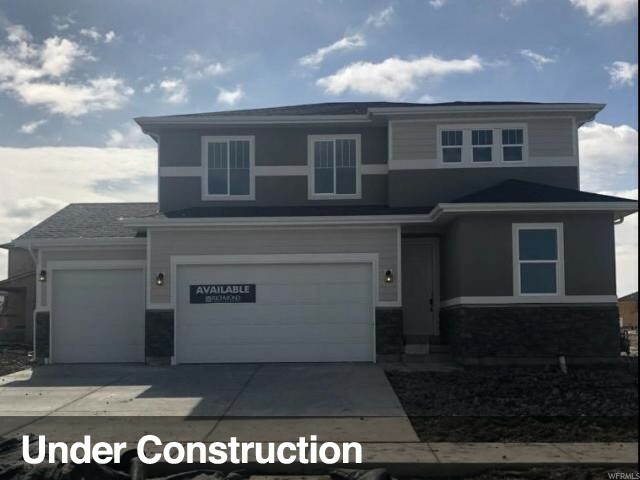 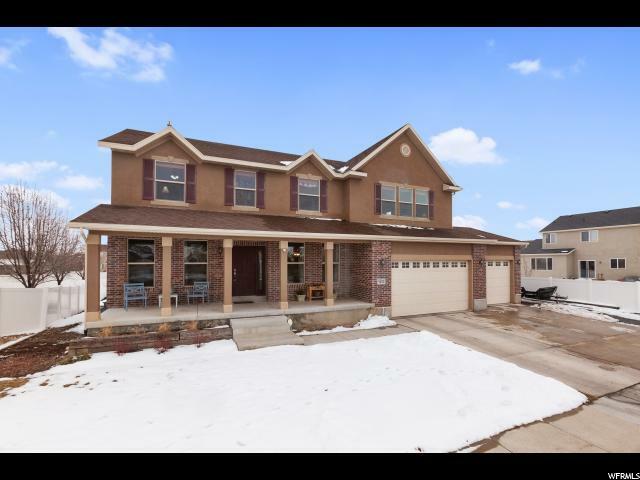 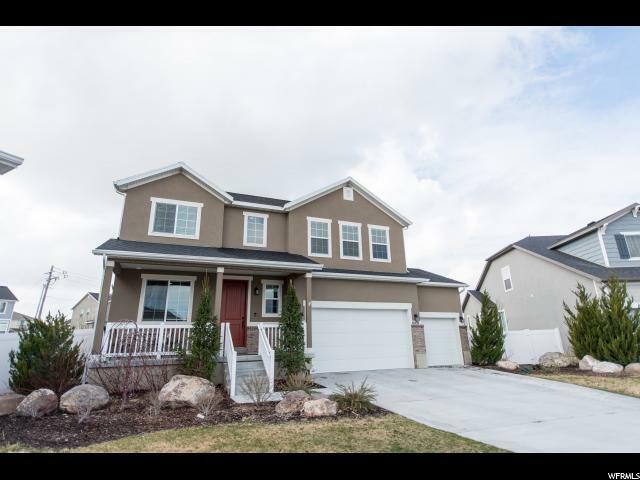 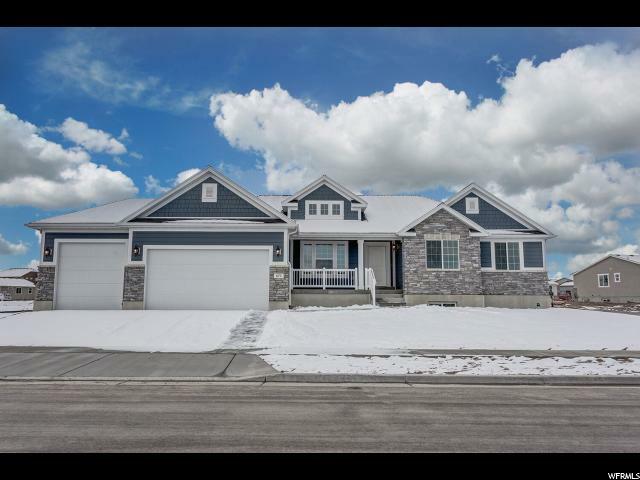 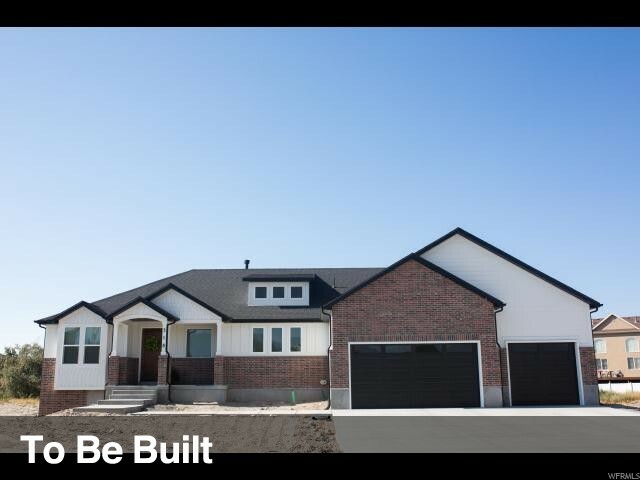 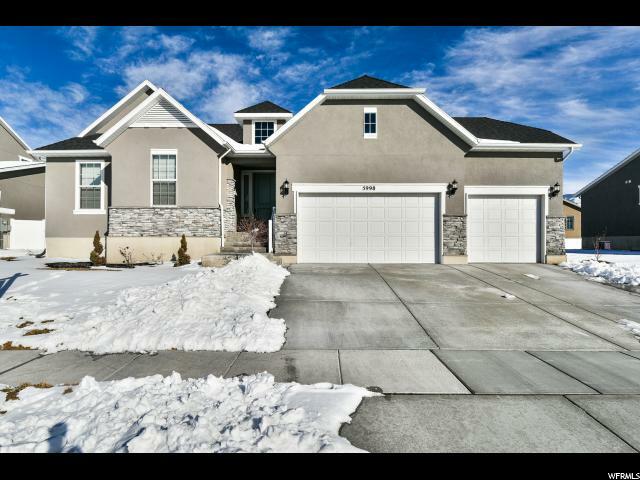 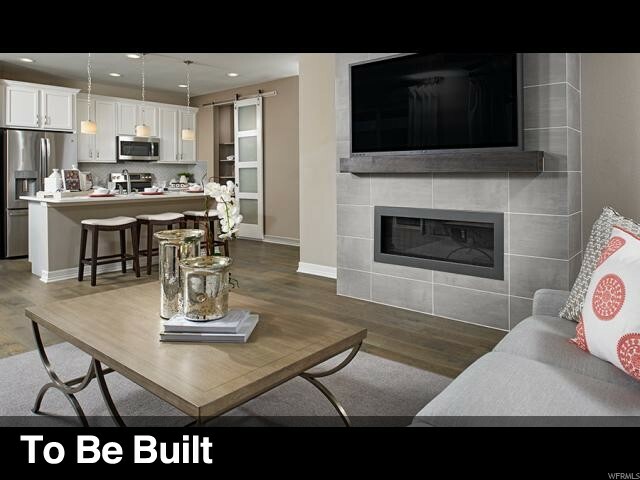 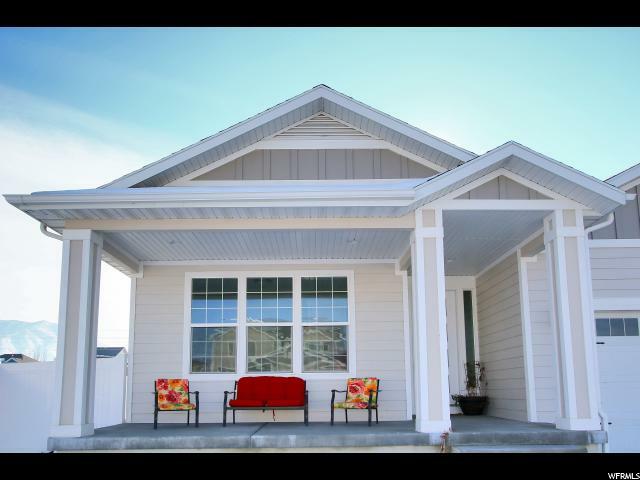 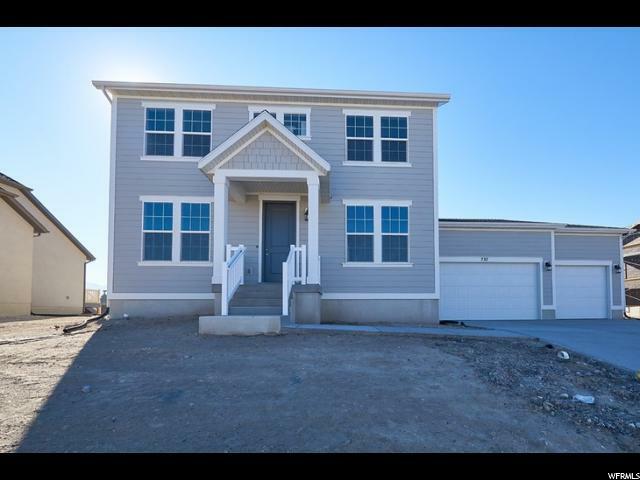 Come see this beautiful brand new 2000 Colonial II Collection home! 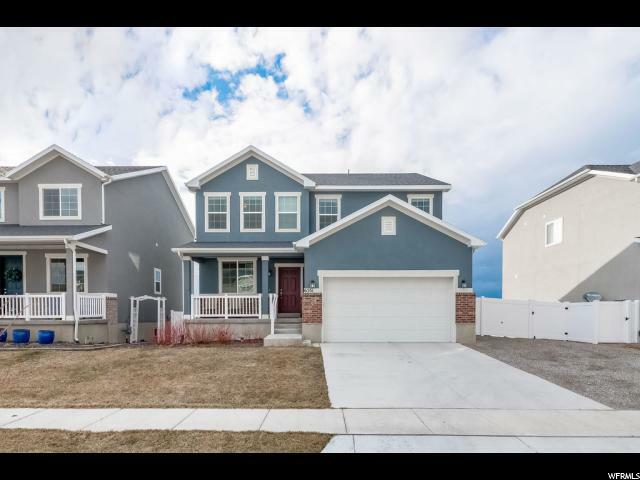 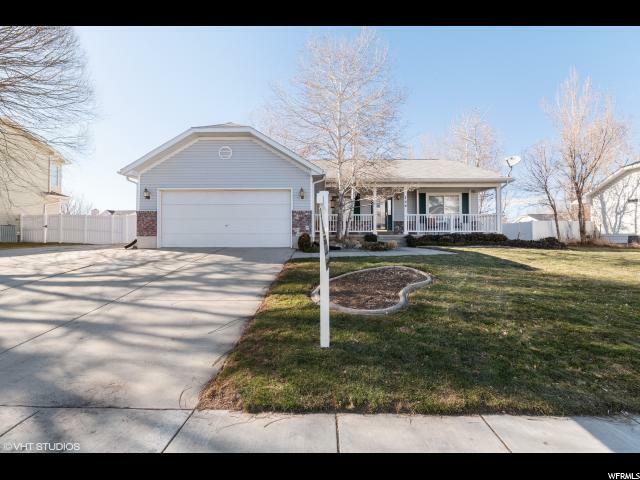 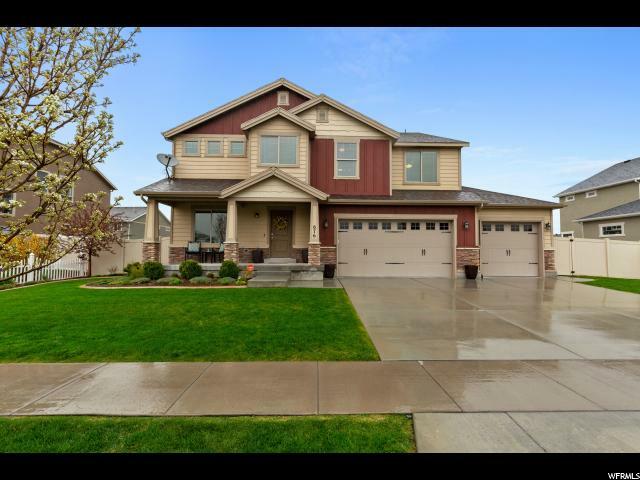 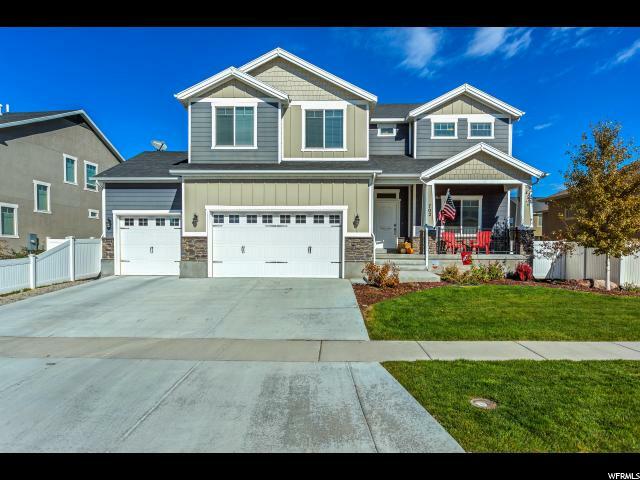 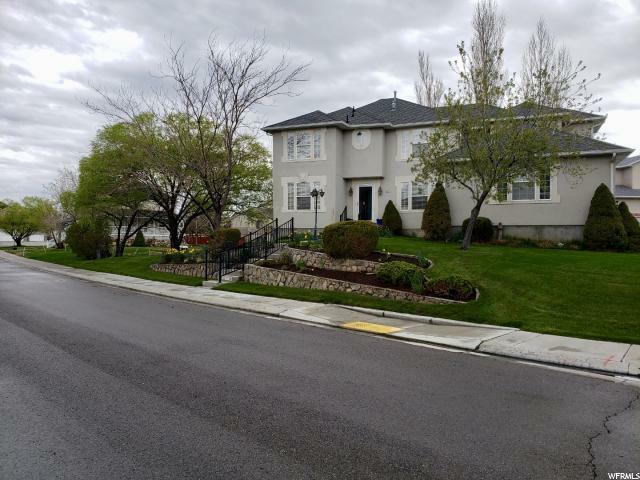 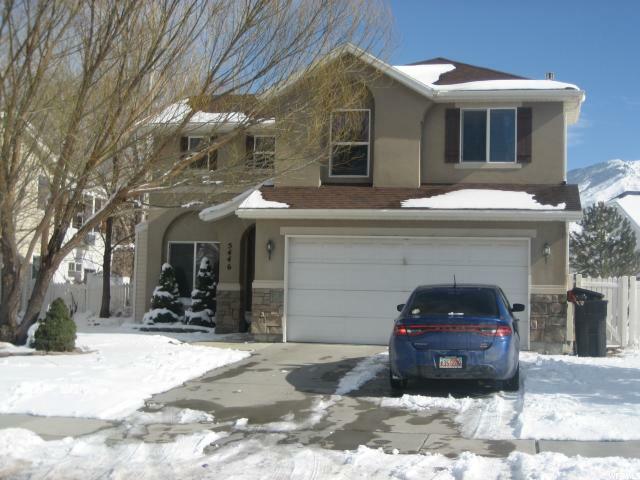 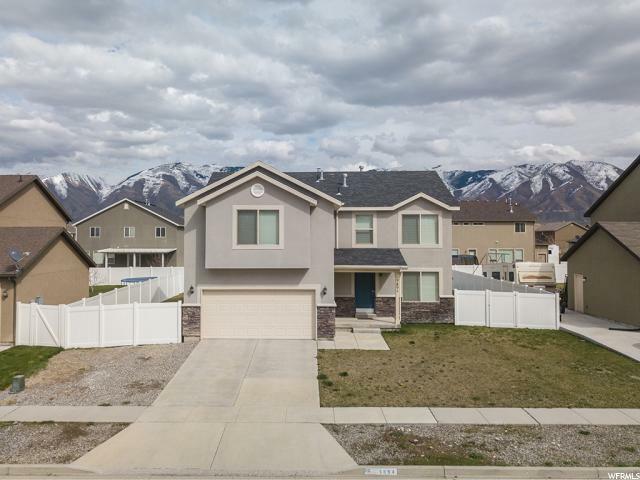 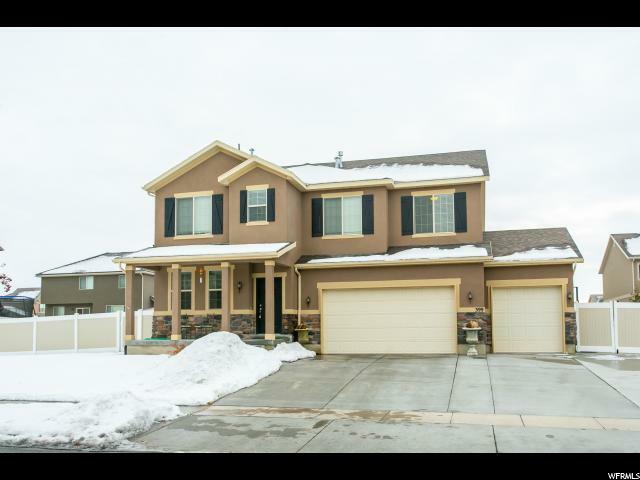 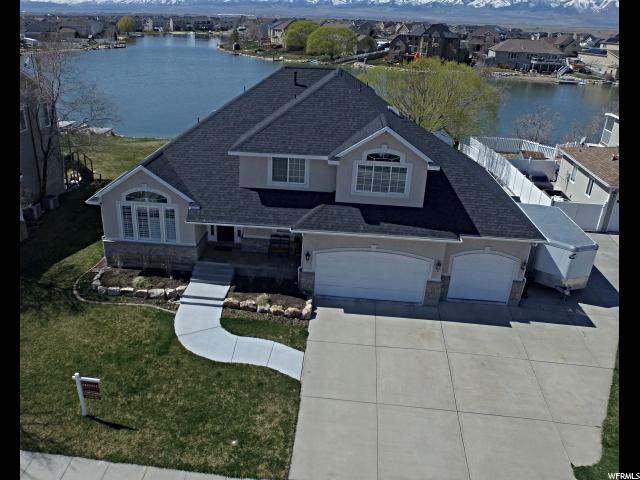 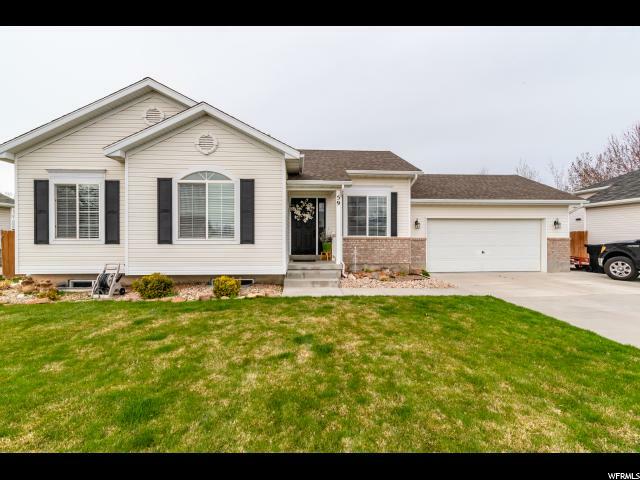 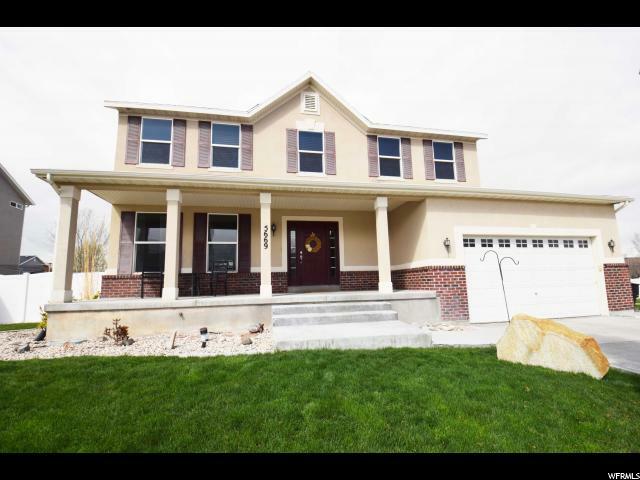 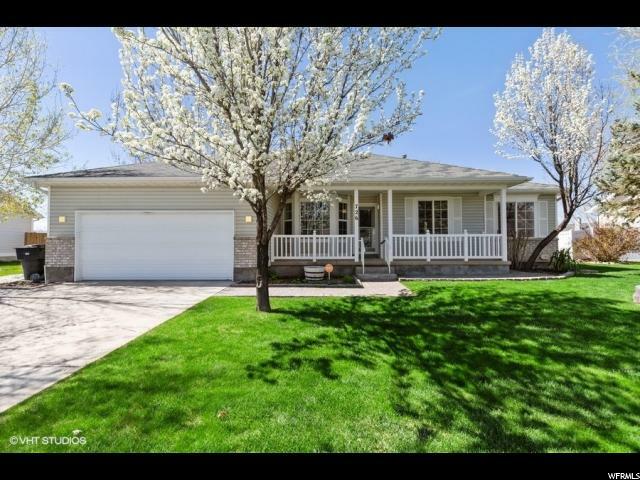 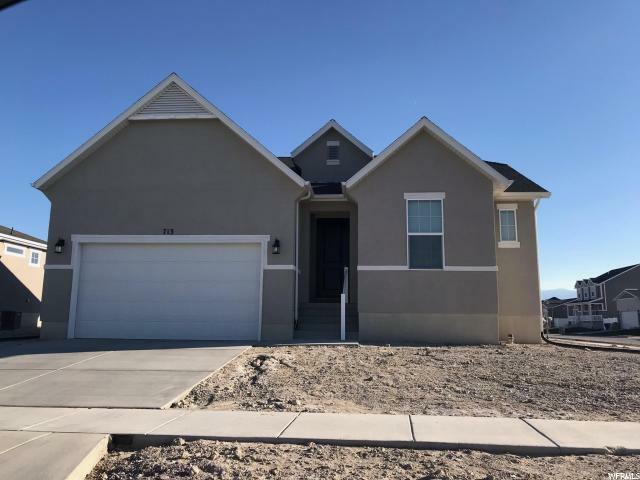 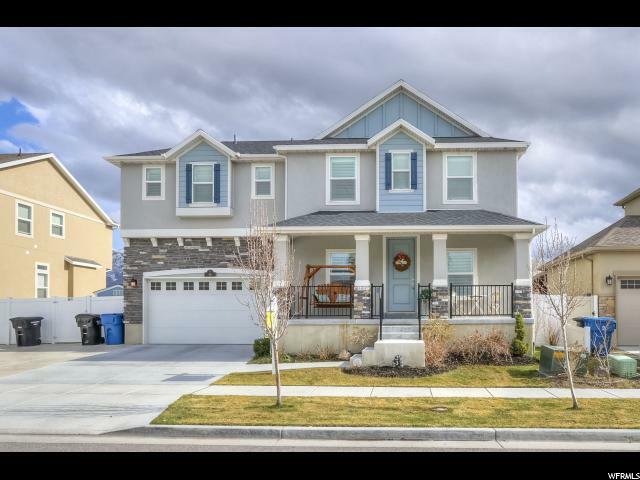 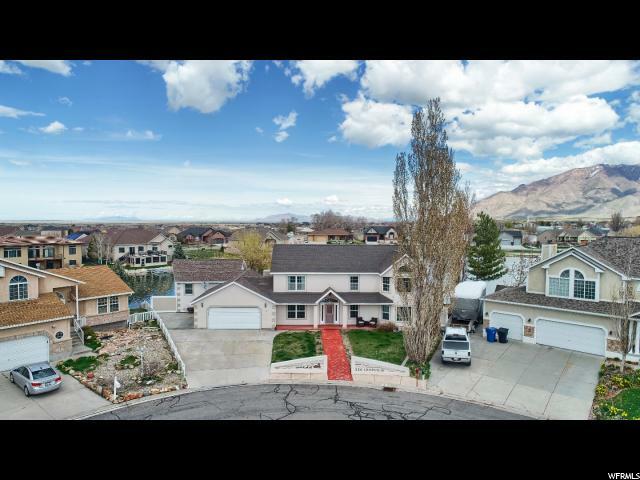 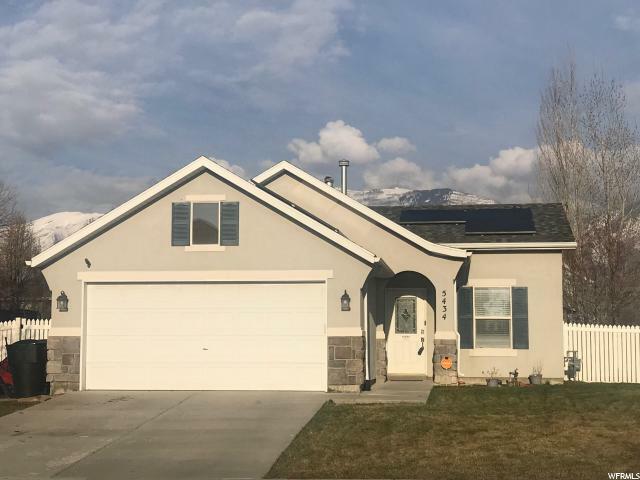 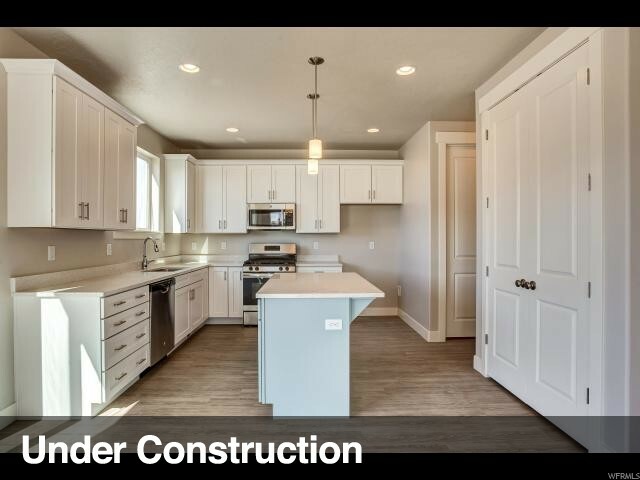 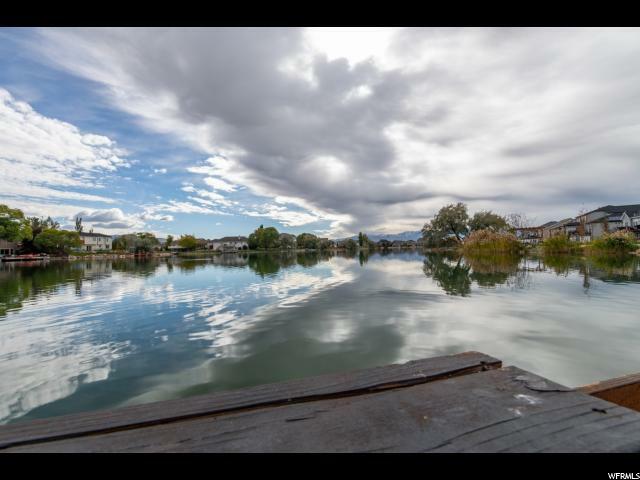 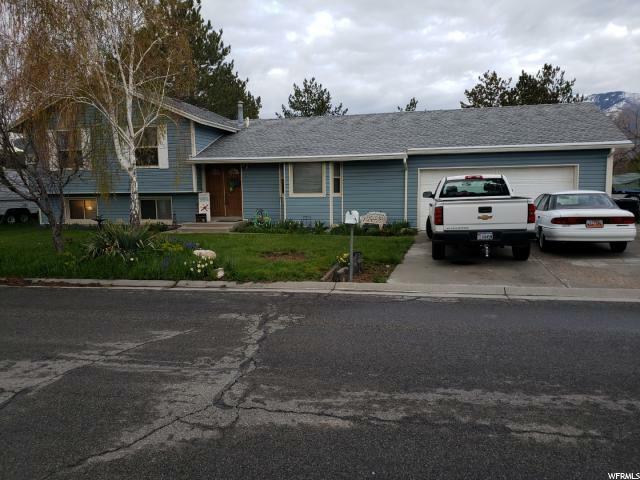 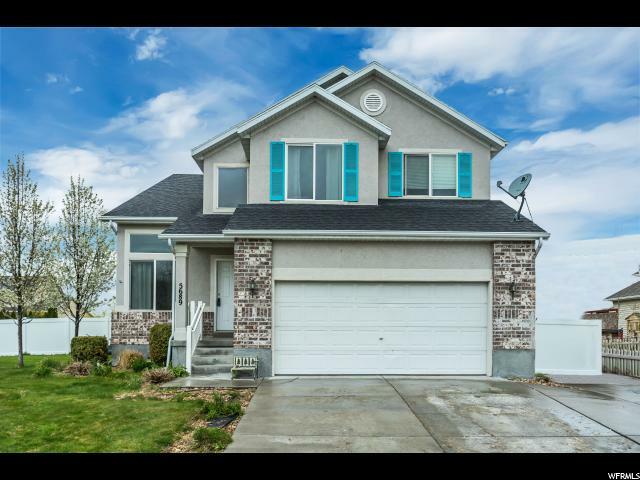 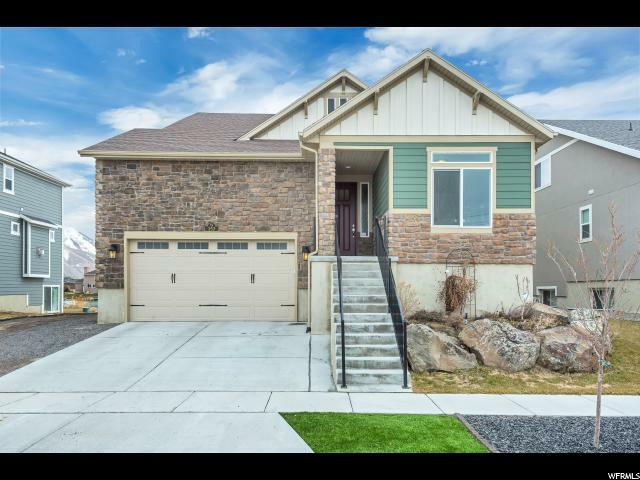 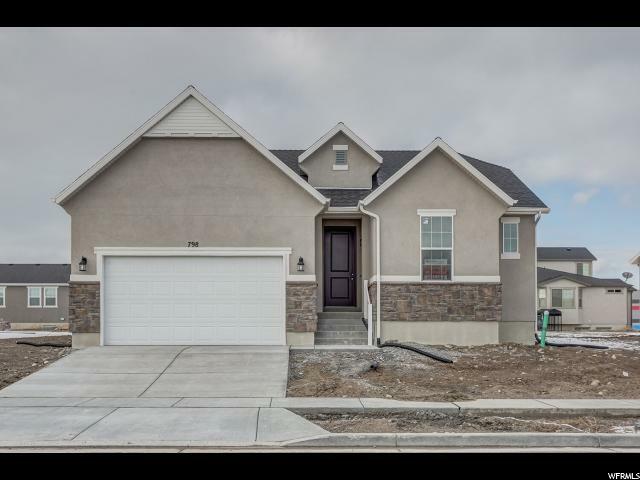 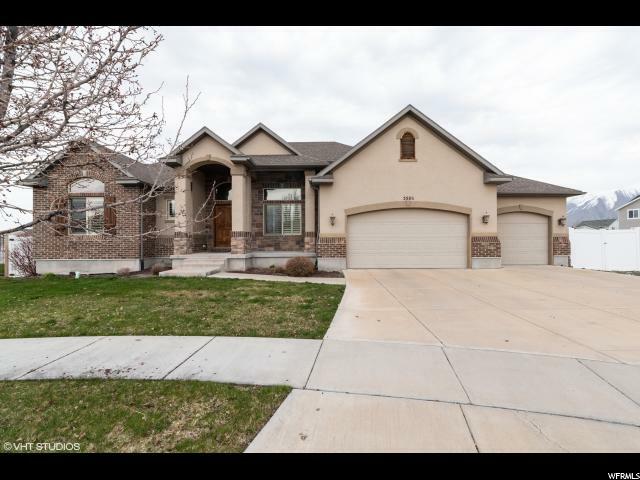 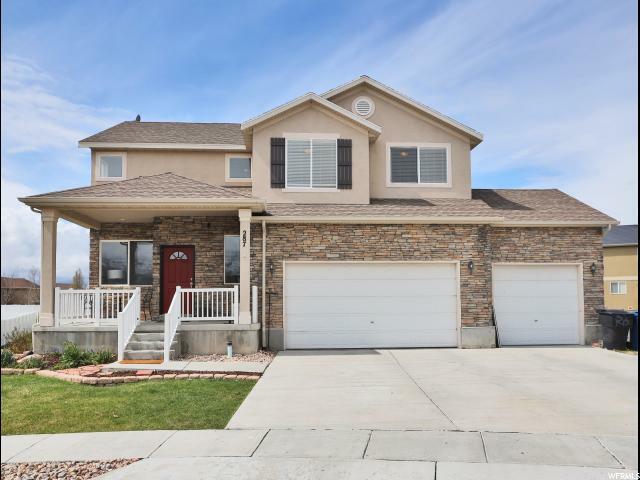 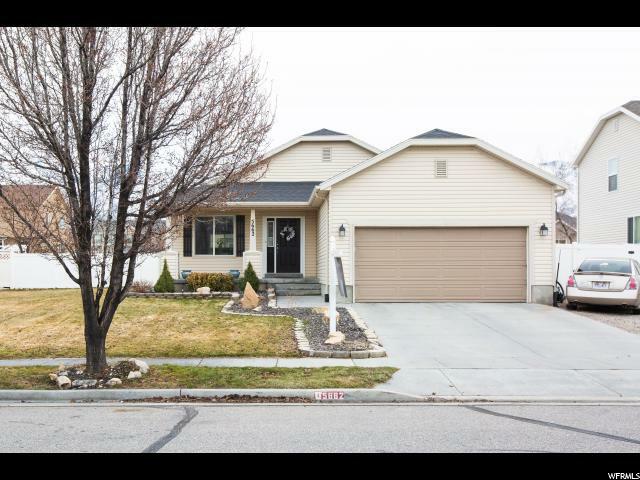 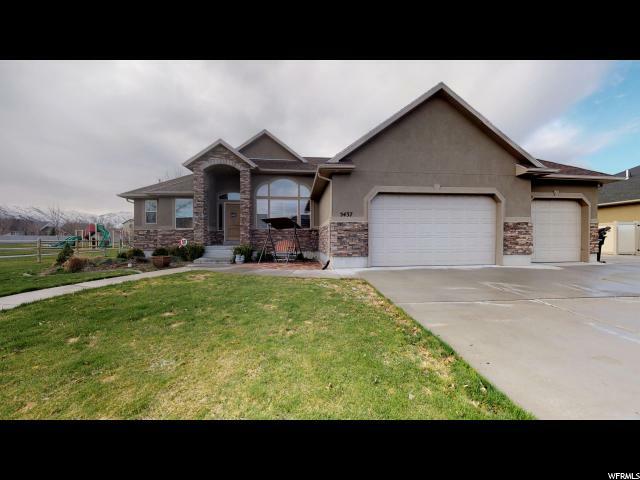 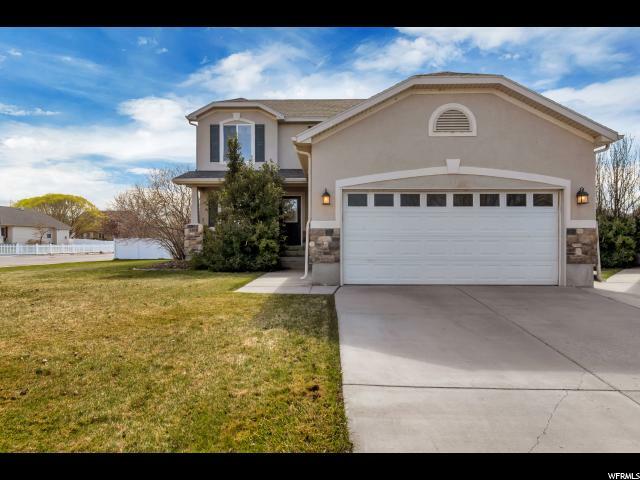 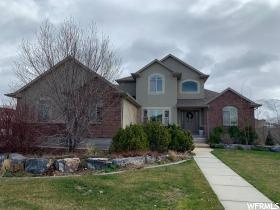 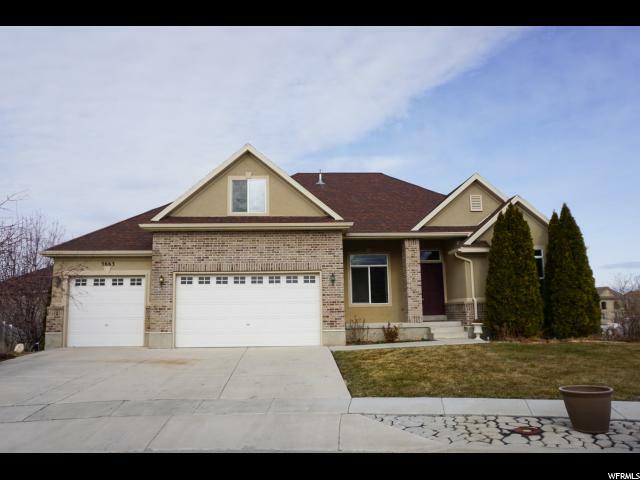 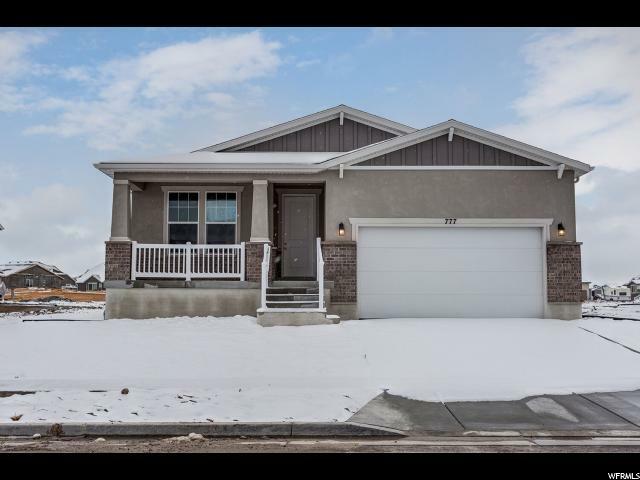 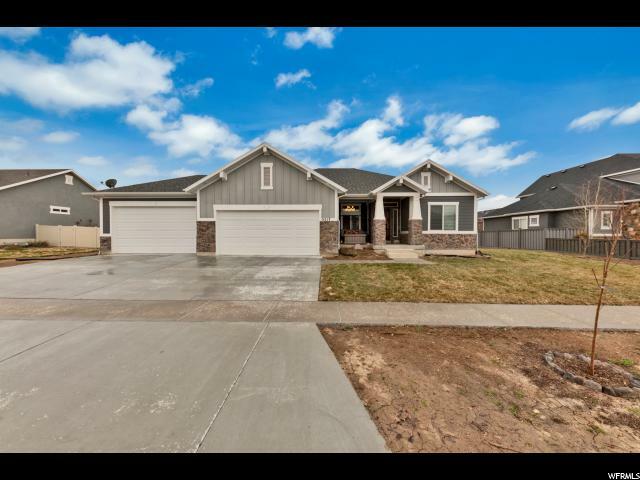 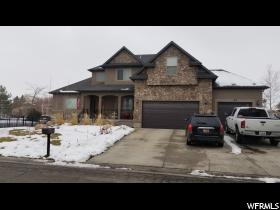 Great Stansbury Park location minutes from the lake, highway access, parks and schools. 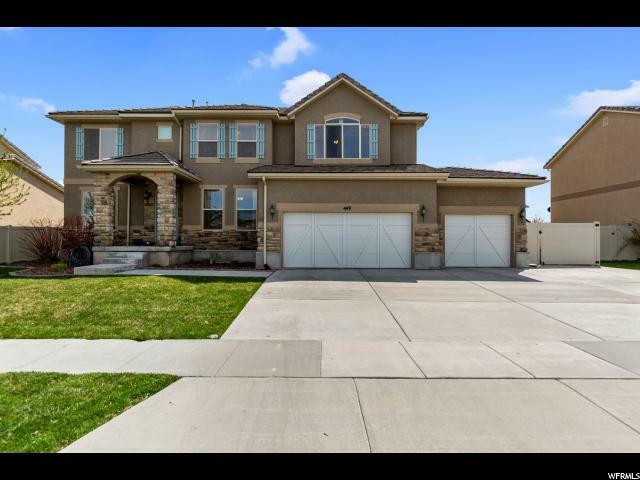 This home features a 3 car garage with keypad, spacious bay windows in the kitchen nook and master bedroom, can lighting, 2 tone paint, maple cabinets with soft close drawers and hardware, grand master bathroom with tile surrounds, granite kitchen counters, laminate flooring, 8 foot interior doors, large base and casing and so much more!